Thanks to Chris and Lisa for their contribution of the portals photo below. My father and I would often go there with Grandad and target shoot. Amazing, but the place as I recall looks very much the same. 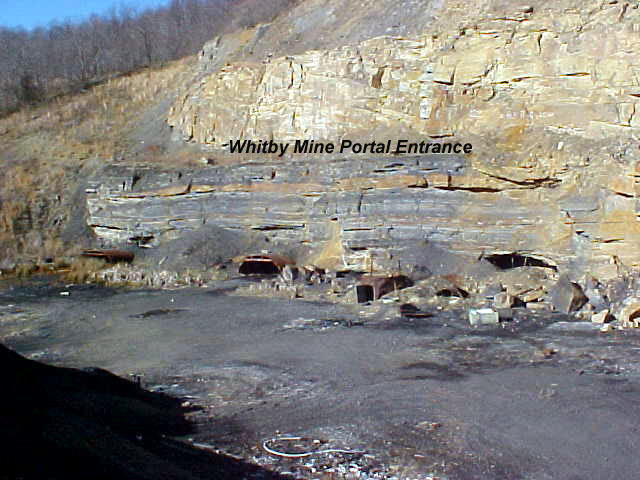 Workers at the Whitby Drift Mine Entrance Company Store at Whitby WV Whitby Mine Portals Updates Coming!